The goal of this research is to investigate the determinants and impacts of female political representation in Uganda. 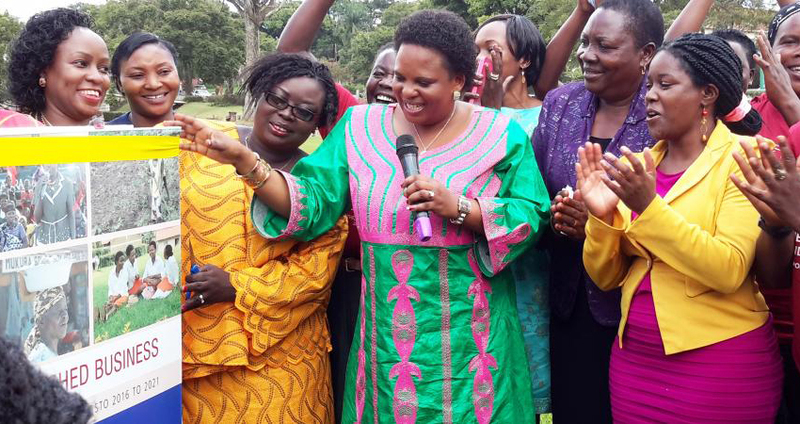 At the higher levels of government, Uganda has an impressive number of female representatives – primarily the result of legislative gender quotas. At the more local village level, there have been no formal elections since 2001. However, for the first time in July 2018, elections took place at this lowest level of governance. Our research explores female political representation at the village level to study its impact. We aim to understand the causal effect of having a female leader on a range of outcomes – such as local public goods provision, female autonomy, female political participation, land allocation, dispute resolution, local justice system, village administration, crime rates and children’s outcomes. There is now a fair amount of consensus that successful economic development depends on the development of the right political and economic institutions. This research suggests that when it comes to ensuring that the positive effects of economic growth in turn enhance female empowerment, a crucial ingredient is most likely the nature of these institutions and in particular the direct role women play in them. To date, there is relatively little research on the direct role women play in formal and informal political institutions. Moreover, there are parts of the developing world, such as Sub-Saharan Africa, where research on these issues is particularly scant. Recent research has demonstrated some important implications of female political representation. There is evidence that female political representation has consequences on the type of public goods and expenditures, potentially improves the aspirations and accomplishments of women, and can also raise female access to justice through the legal system. Still, our understanding of the implications of the share of women and men in positions of power remains incomplete and many dimensions remain to be investigated empirically. This research project will help build an understanding of the impacts and determinants of female political participation at the local level in Uganda.